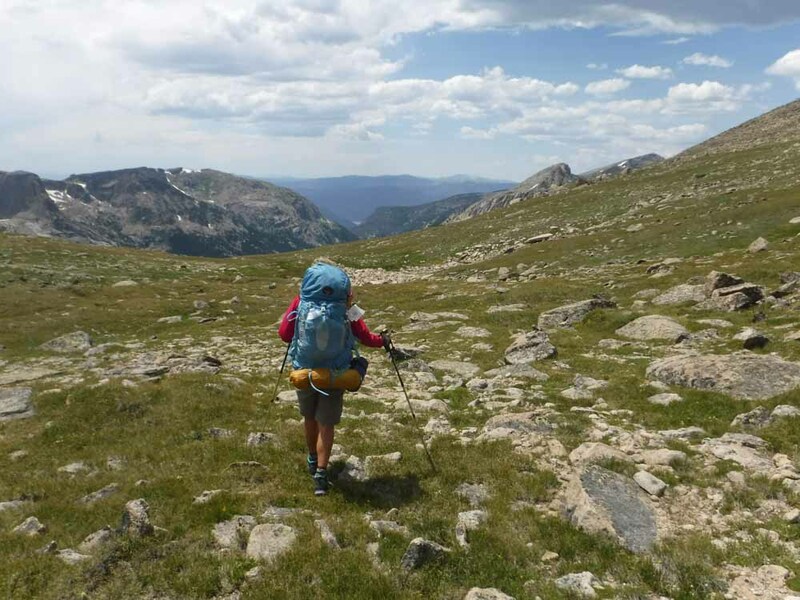 Join us for a five-day excursion to the heart of the Indian Peaks Wilderness, one of Colorado’s most secretive and secluded range of mountains, close to Boulder. Cross the Continental Divide from one side of Rocky Mountain National Park to the other or explore Big Meadows and North Inlet with its expansive and magnificently panoramic views. 7 -21 day trips available. Please contact the office for more information.